1. Returns must be made within 14 days from date of purchased. 2. Damaged items must be returned together with their original box. Kindly email us at thebeautystuffxo@gmail.com with the subject “Return Item” before returning the item otherwise the request will not be processed. Please allow 7 working days for your inquiry to be processed. To make the process run smoother and faster, do email your inquiry with picture(s) of your item(s) & its condition and your order details for record purpose. Postage charges? We will refund a maximum of RM8.00 for your return shipping charges to your bank account. Please allow 14 working days for this process to be completed. How long will it take to receive my refund/new item(s)? Please allow a minimum of 14 working days from the date we receive your return package. Refund will based on customer actual payment. 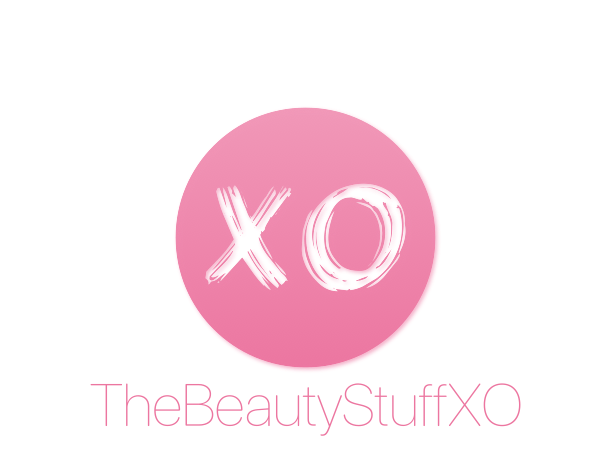 For more information, you can contact thebeautystuffxo@gmail.com . We will assist you as soon as possible. Please allow 7 working days for your inquiry to be processed.